Disaster Tarps, Storm Tarps and Salvage Sheets – Strong, sturdy, lightweight and available on short notice. All sizes are made to order and standard sizes can be provided for bulk quantities. As standard these tarps come with evenly spaced eyelets and 50mm welded hem around the edges. With double hems for extra strength, Bartlett Storm Tarps are regularly used by SES and National Emergency Response teams for temporary relief following severe storms where houses and other buildings are structurally damaged. 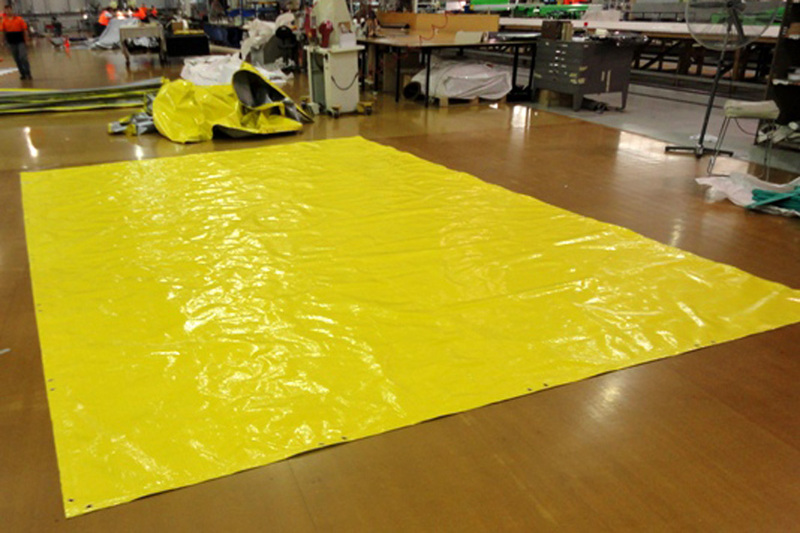 For a no obligation quote on single or bulk quantities of any size Bartlett Disaster Tarp or Salvage sheets please contact the sales free call Number 1800 115 440.